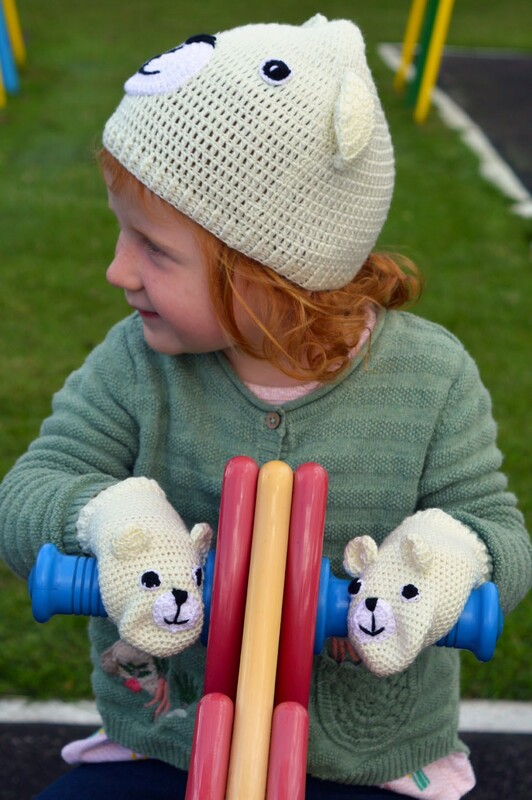 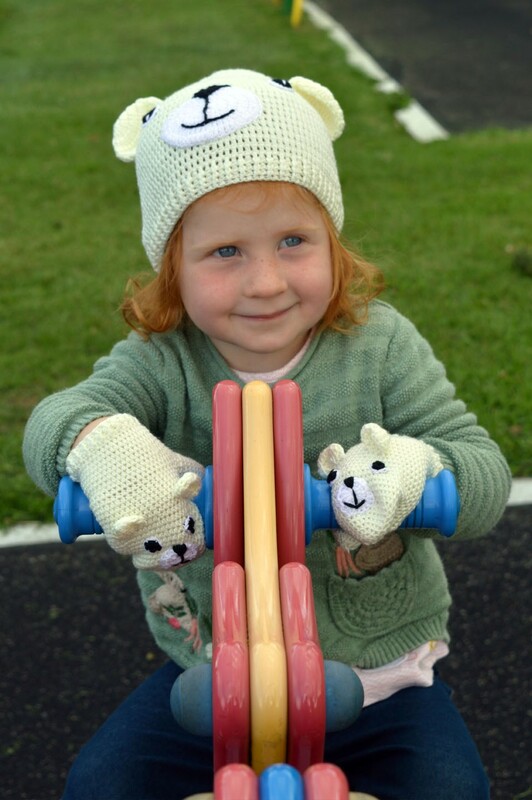 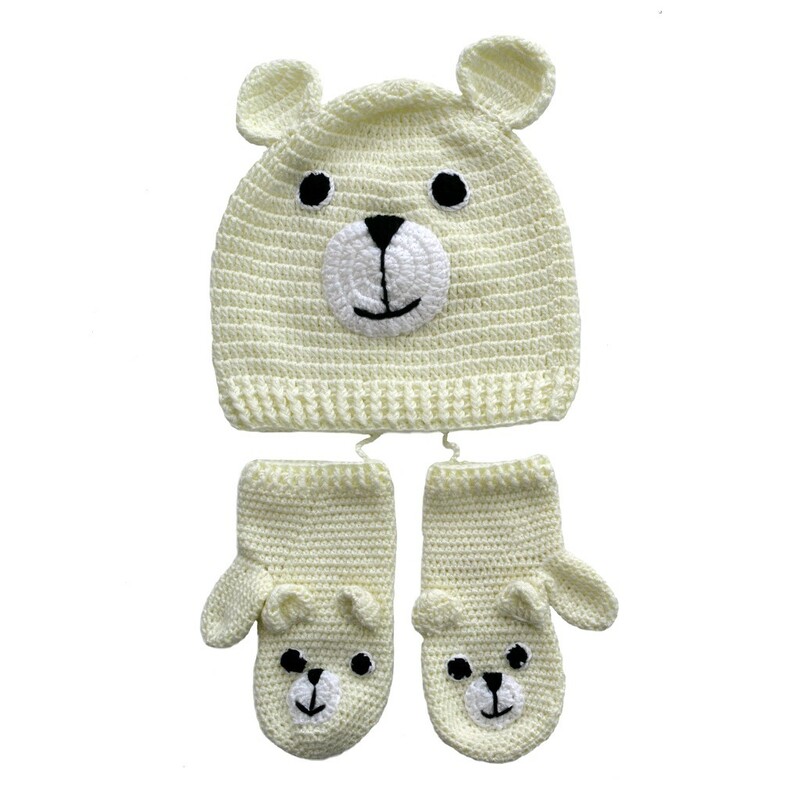 This exclusive hat and mitten set was hand crocheted in Sri Lanka by a women’s craft group, this is our second collaboration with them following on from our successful crocheted jewellery range. 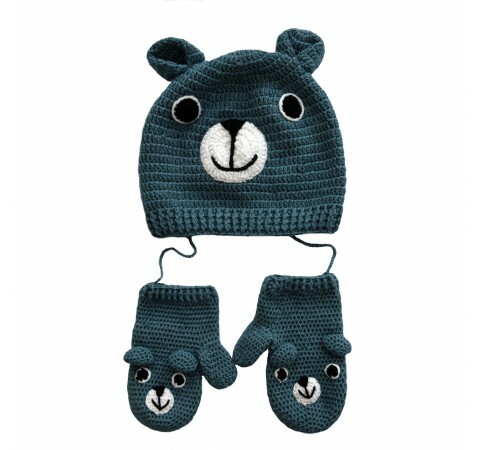 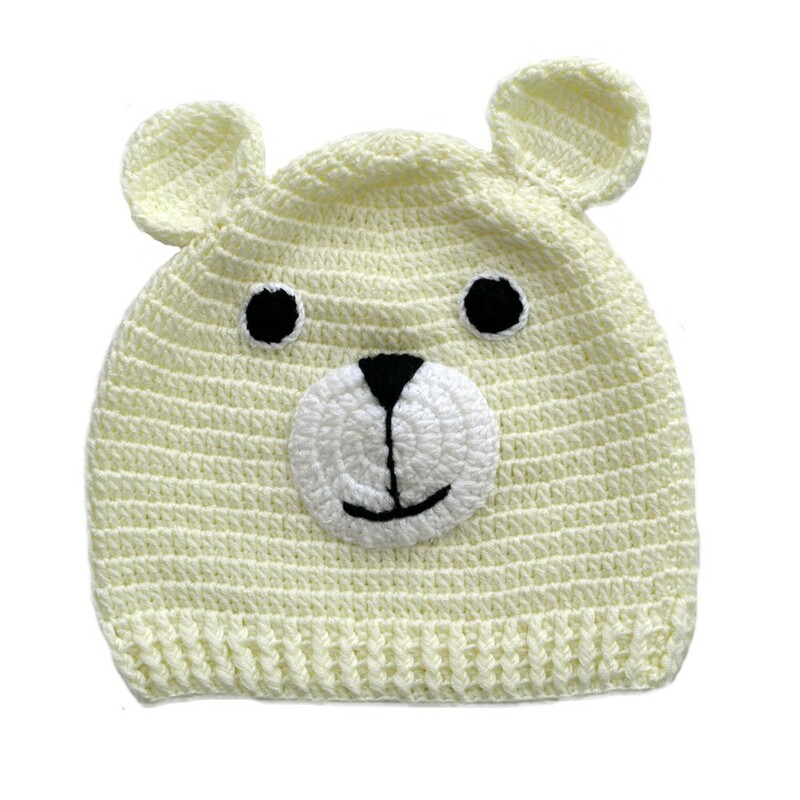 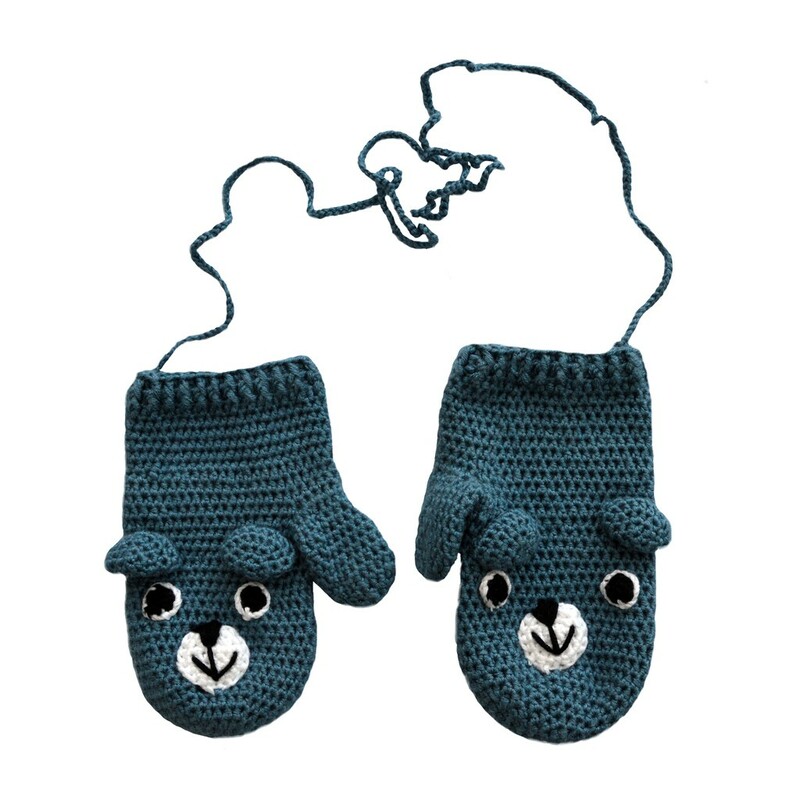 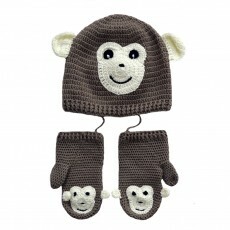 Made from a soft bamboo hand cotton yarn, the pull on hat comes with matching mittens on a long cord which can be simply knotted to achieve the desired length. 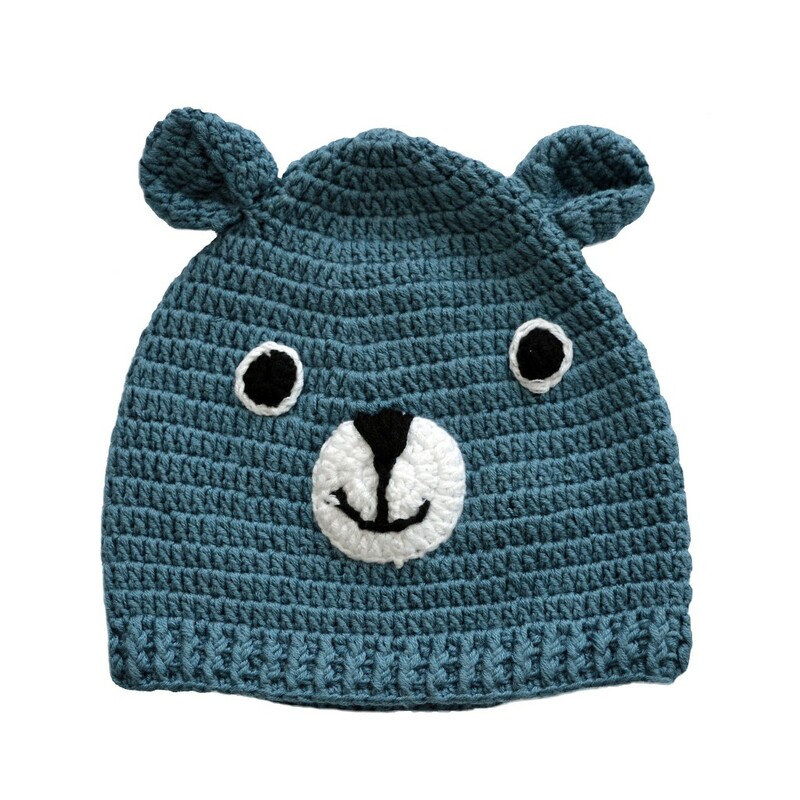 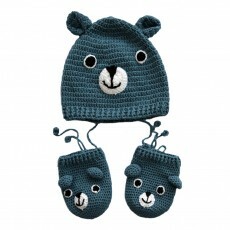 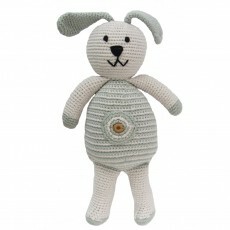 We think the charming friendly face complete with ears beautifully captures the character of the bear. 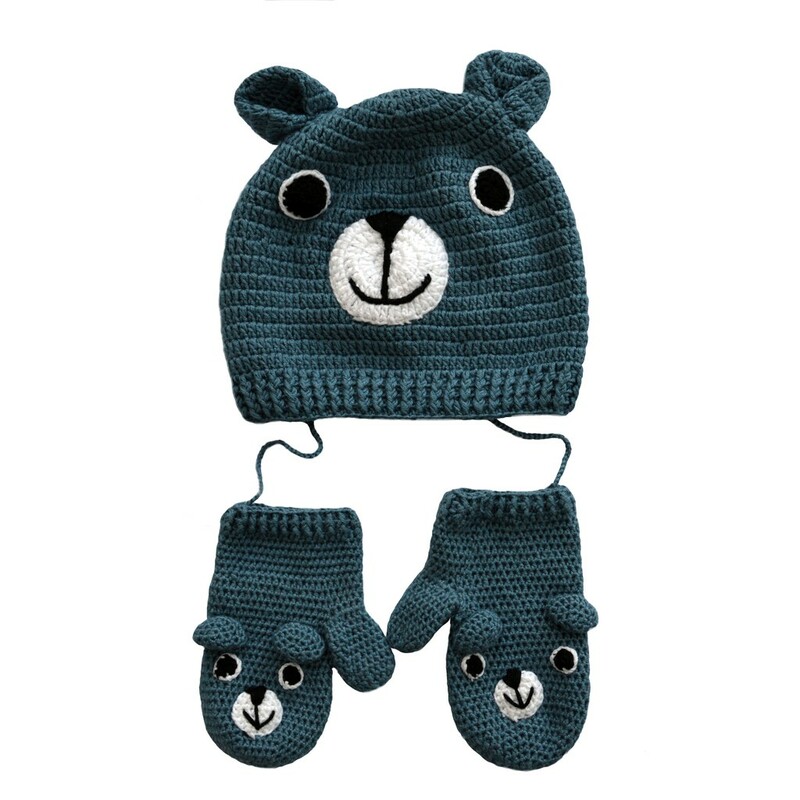 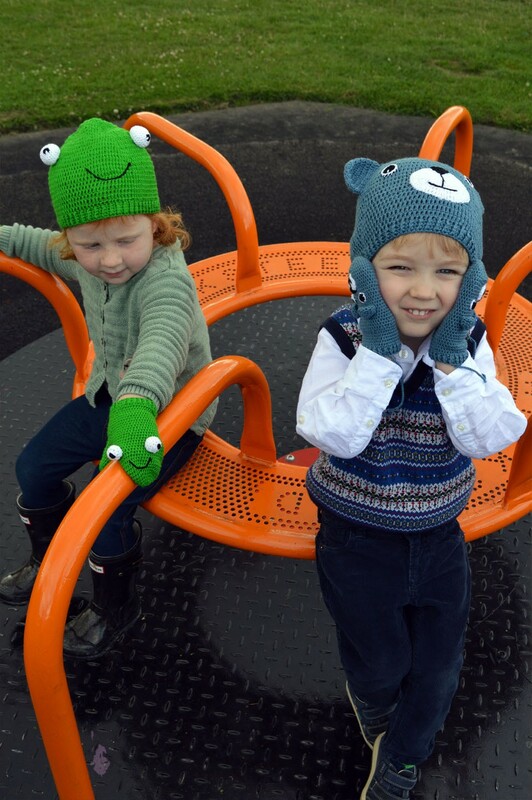 Guaranteed to keep the little one warm and happy! 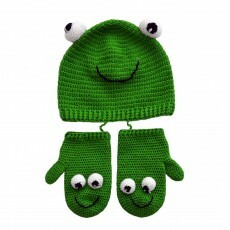 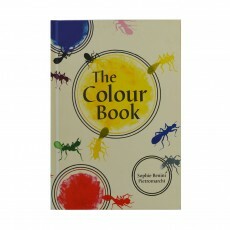 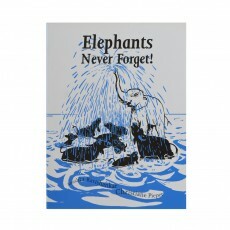 Available in blue and cream Size 6 -18 months Hand wash in warm water.